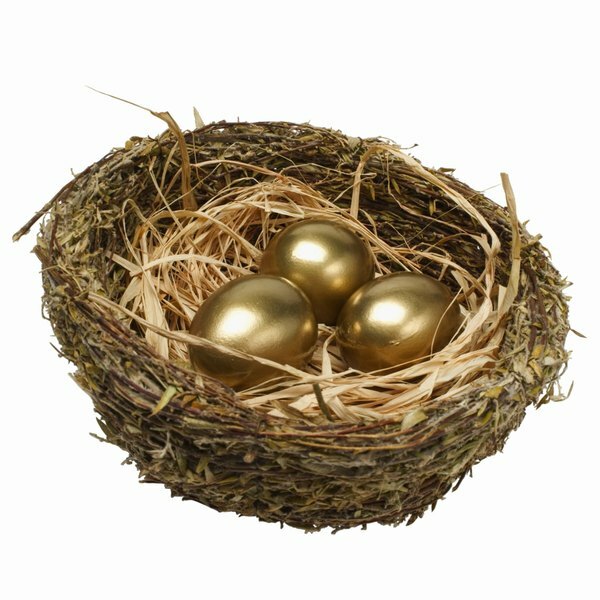 Return on investment can have a substantial affect on your financial nest egg. The amount of net profit from a business or other investment compared with the total amount of capital invested represents the return on investment you receive. Return on investment usually is expressed as a ratio, or percentage, which compares profit with capital. It is a commonly reported number and used for many types of financial analysis. You can calculate return on investment when you know what your total investment is in dollars, as well as the amount of earnings or net profit that you received. You divide the net profit by the total amount of assets to arrive at a ratio that is your return on investment. For example, if you have $100,000 invested, and you earned $20,000 in net profit, your return on investment is 20 percent. Return on investment is a common key indicator to a business or investments total performance. Net profit alone is important, but the amount of profit must always be measured in relationship to the amount that you have invested to give a true measure of how well your business or investment is doing. This also allows you to use an industry-accepted standard to compare the performance of two different investments. Return on investment has important functions pertaining to business planning, particularly when it is monitored for changes each year. If your business made a major change in pricing strategy, monitoring the return on investment for the business in the months following this change will help gauge its effectiveness. The same is true for either increasing or decreasing the inventory levels in a business. Deciding on investing in a piece of new business equipment can be easier when you consider the impact on the return on investment for the business, as it will help you determine how quickly the equipment will pay for itself. Generally speaking, investments that can provide a higher return on investment ratio will incorporate more risk, and also carry the risk that these investments will lose money in certain years. Your overall financial plan must take this into account, and more volatile investments should ideally be part of your long-term investment plan. You should consider having a good mix of investments to balance your overall return on investment, with some of your investments carrying less risk, while delivering smaller, yet more consistent investment results. Is Investing in Someone Else's Business Tax Deductible?